In 1878, the  Providencia  ran aground off the coast of Palm Beach. Early residents were gifted 20,000 coconuts and barrels of wine. Much merrymaking ensued and the planting of the coconuts led to the name of the island. 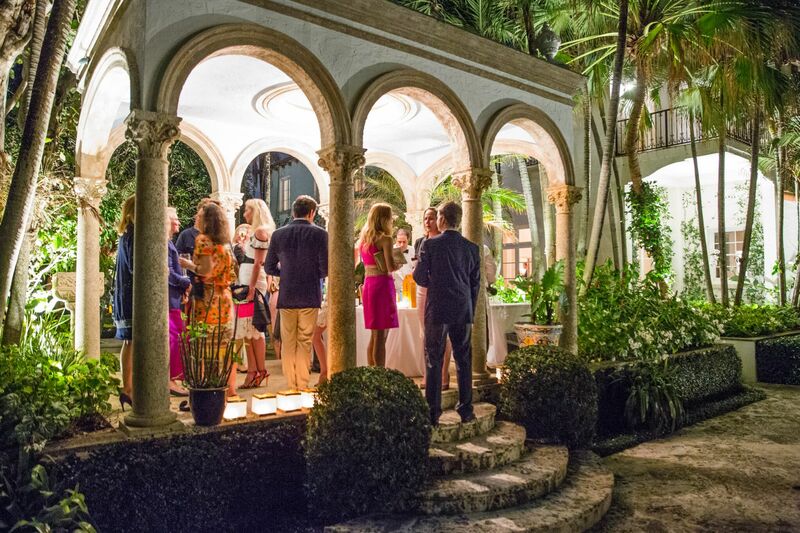 Inspired by this formative event, the  Preservation Foundation of Palm Beach’s  1878 Series  will explore the origins of Palm Beach and its built environment through  invitation-only events for young supporters at landmarked properties. Expect cocktail receptions at landmarked homes, conversations with leading architects and designers, private tours of public spaces, and an intimate seated dinner in our very own Pan’s Garden. In addition to exclusive events just for our 1878 Series members, receive access to our exceptional programming including thought-provoking lectures, groundbreaking exhibitions, and inspiring award presentations. For more information on the 1878 Series, please call (561) 832-0731 or email  info@palmbeachpreservation.org.